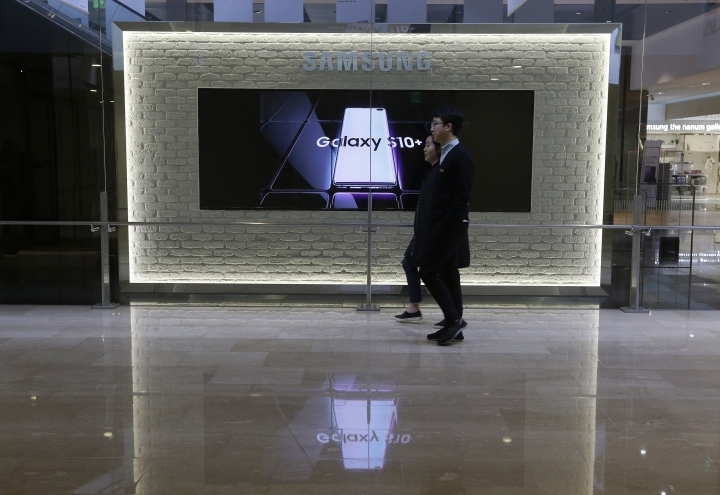 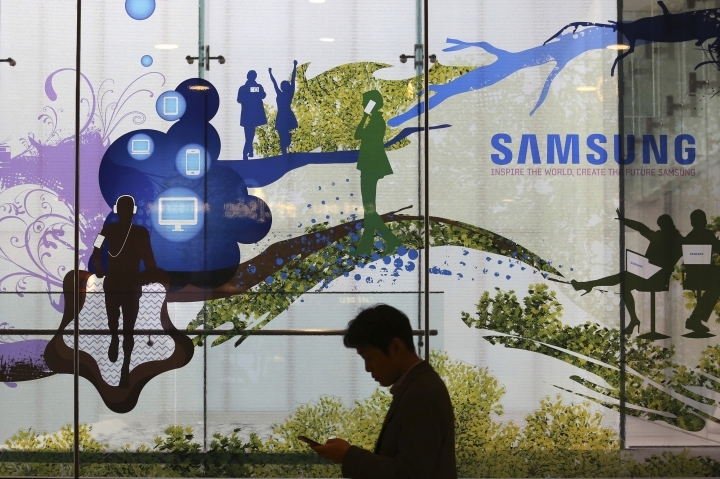 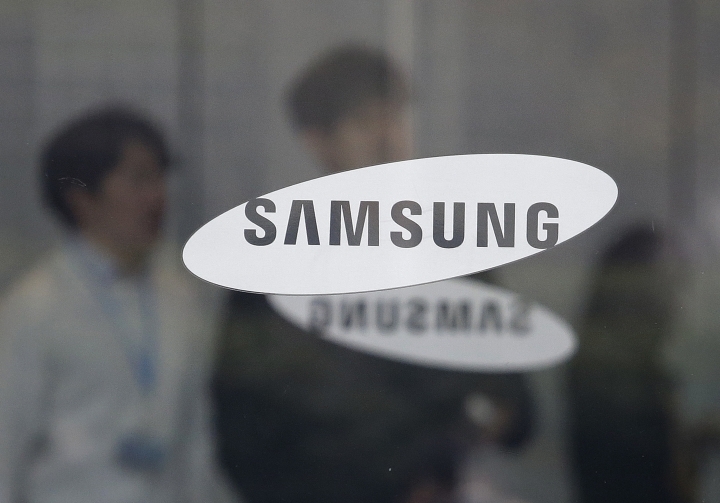 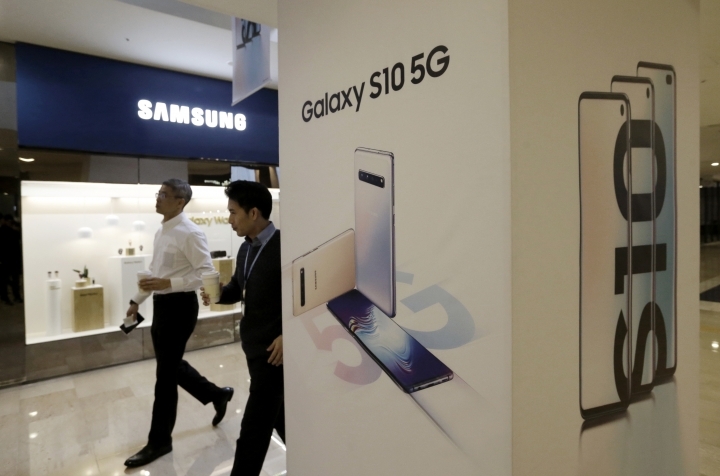 SEOUL, South Korea — Samsung Electronics Co. said Friday its operating profit for the last quarter likely fell more than 60% from a year earlier amid falling memory chip prices and slowing demand for display panels. 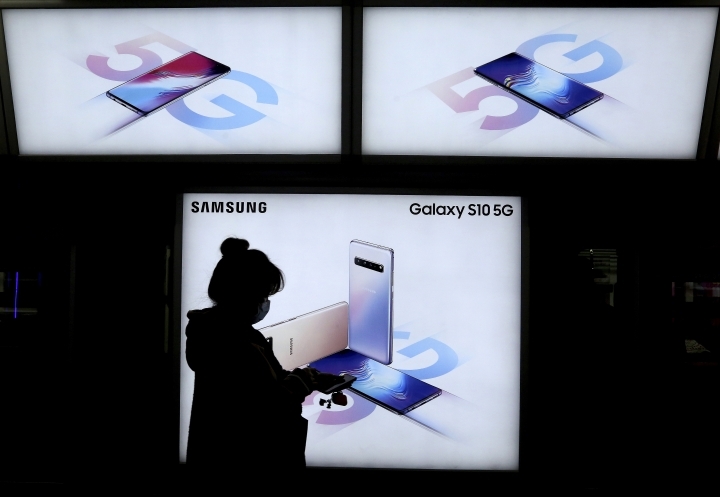 The company said revenue likely fell 14% to 52 trillion won ($45.8 billion), but didn't provide a detailed account of the estimated performances of each business division. 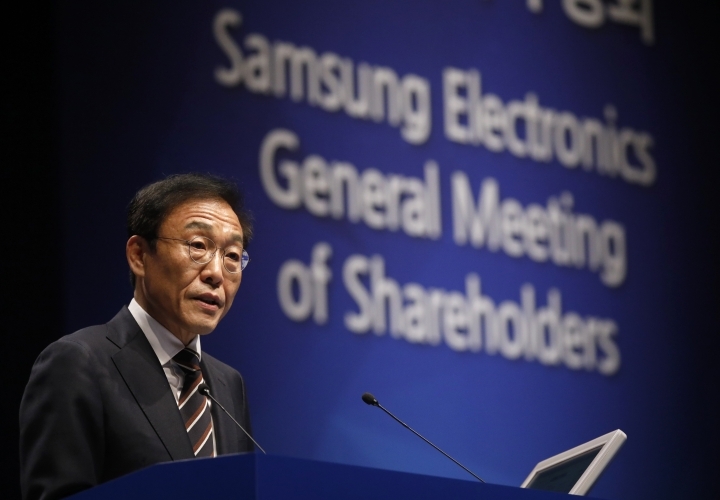 It will release a finalized earnings report later this month.